Ettore’s Bakery and Cafe has been a Sacramento staple since 1985. Their cakes and desserts have become a tradition of their very own. On this project, we were tasked with launching the new brand while also growing an engaged social media community. Outside of simply posting day to day content on their established profiles, our efforts also included reputation management and content creation. WIth these items, our team was able to successfully support the new brand while also increasing outreach efforts. 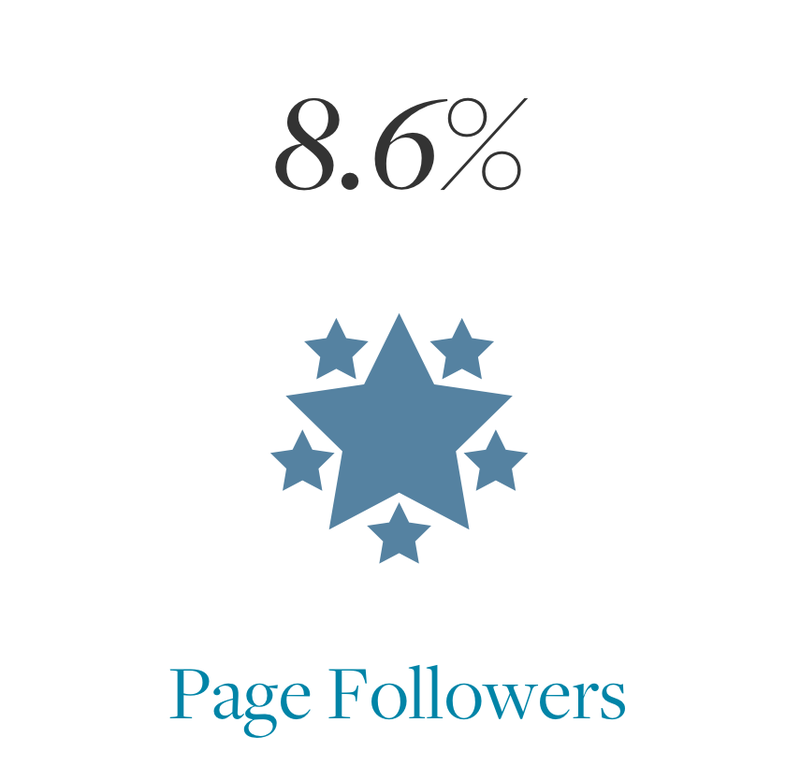 Before we started growing the Ettore’s social media following, we felt it was important to improve the engagement that existed with the current community of users. This comes from the philosophy of, what good are followers who don’t care what you have to say? By starting on engagement, it gave us a chance to figure out what types of content performed best, what time posts were most successful and what types of people were currently following Ettore’s. 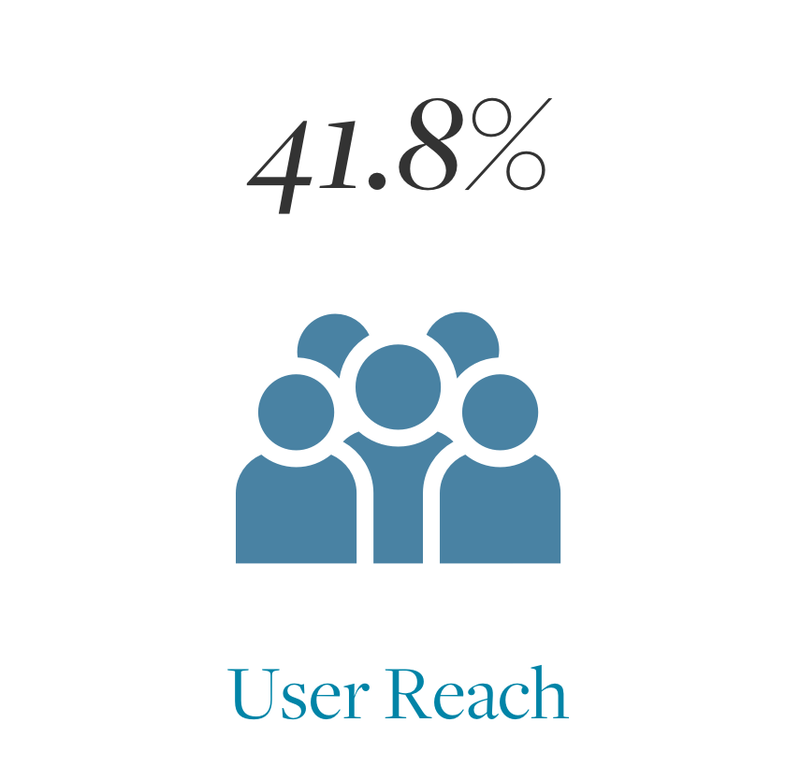 Below are a few stats outlining the performance of social media efforts. As we begin to move past the engagement focus phase of our strategy, paid content will become a bigger part of our efforts. A combination of User Acquisition advertisements and general awareness campaigns will be used to accomplish goals. The next piece of our social media efforts involved generating high quality, unique content that was inline with the newly established brand. Previous to us taking the accounts over, employees would snap pictures of products or staff at events. It was our job to establish a consistent and visually pleasing series of social media content each month. We arrange regular photoshoots so that fresh and new content is continuously being produced. This also give us the ability to improve the content being generated based on the performance of previously captured photos. Below is a look at some of the content that has been generated from our efforts to this point. 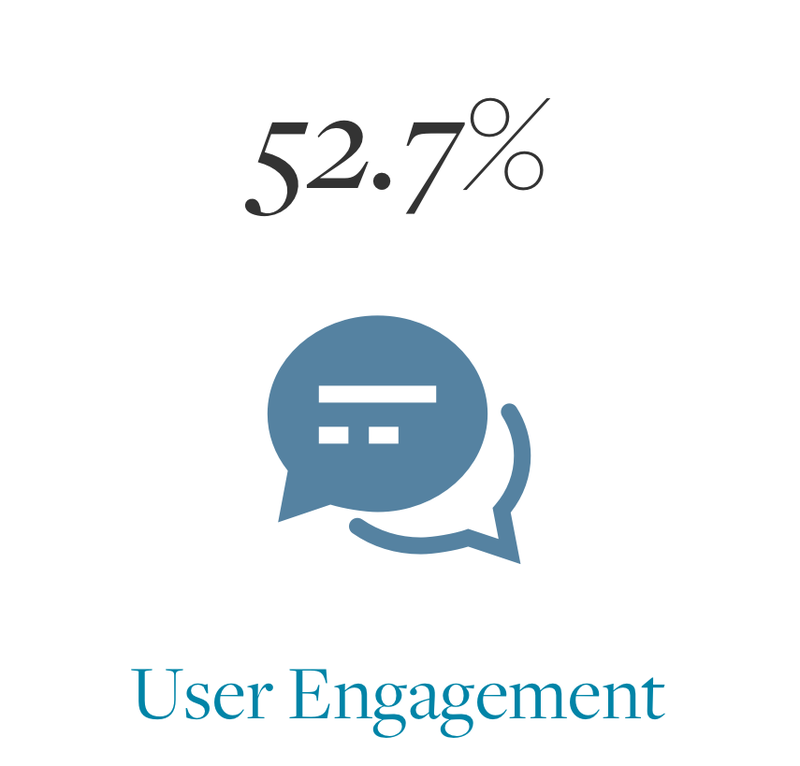 Along with sharing content, a large part of managing social media accounts is reputation management and user engagement. This includes responding to users comments, complaints and questions. Often times, things can be handled simply with a pleasant response. However, we also established a protocol and process for how more complicated or delicate engagements should be handled. 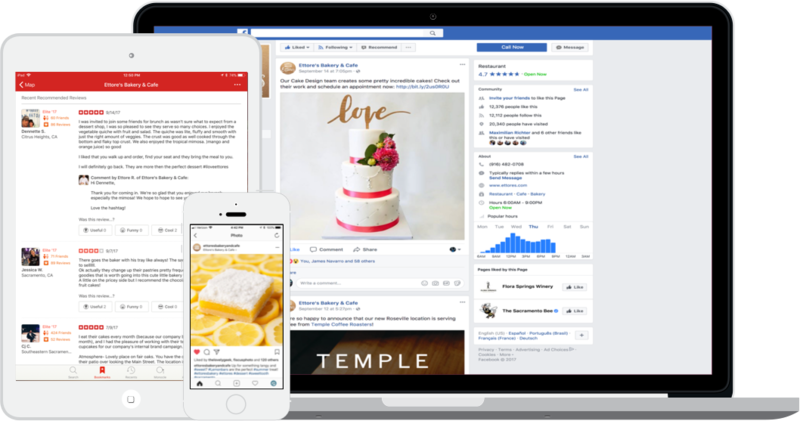 For this specific client, the vast majority of responses and engagements are needed on Facebook and Yelp. 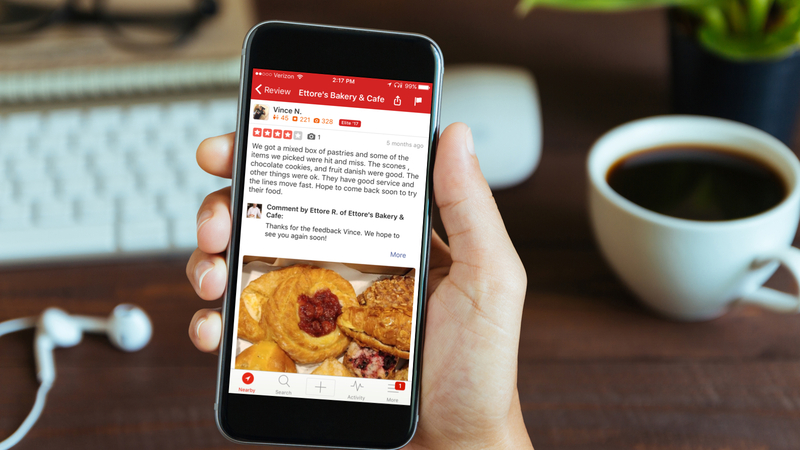 Below is a look and a few instances where we engaged with users on behalf of Ettore’s on Yelp.